When it comes to maintaining the beauty of your carpets, tile and upholstery, choose Raleigh’s finest: Quality One Carpet Cleaning. Our Raleigh carpet cleaners take a custom approach, tailoring our services to the needs of your home or commercial building. Located at 503 East Franklin Street in Raleigh, Quality One is a family-owned carpet cleaning company serving the entire Raleigh area. Contact us today for a custom price quote! Our Raleigh carpet cleaning team specializes in a wide range of services, focusing on maintaining the beauty and quality of your carpet, tile, oriental rugs and more. No job is too big for Quality One’s professional carpet cleaning team. We partner with residential and commercial clients across the Raleigh area, providing services for large and small homes, apartment complexes, hotels, office buildings, schools and more. 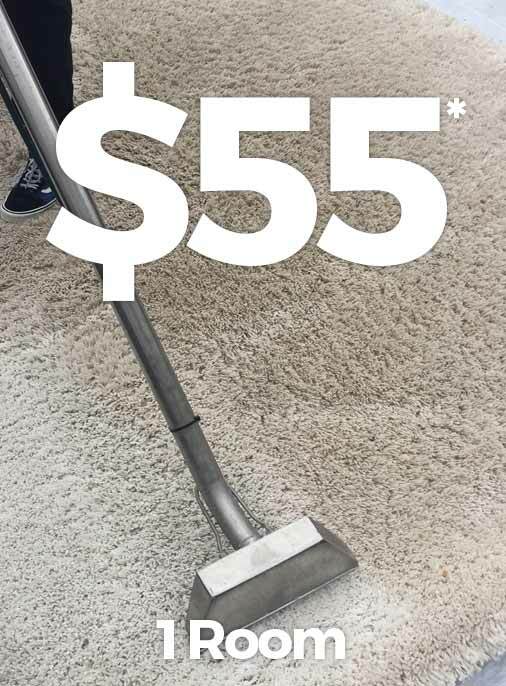 Our commitment to unparalleled quality means our Raleigh carpet cleaners use only the best — the best products and shampoos, the latest technologies, the most effective solutions. Our carpet cleaning equipment includes high-pressure steam cleaners and low-moisture stain removers as well as pet-safe and eco-friendly cleaning products. For dirt and food stain removal, water damage, upholstery cleaning, carpet maintenance and more, call Raleigh’s carpet cleaning experts: Quality One. We take a custom approach to residential and commercial carpet cleaning to ensure we deliver the best results, time after time.